Krzysztof Michalski has been appointed senior associate. 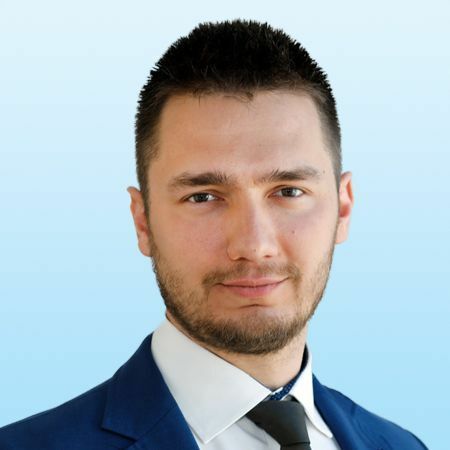 He graduated in civil engineering from Poznań University of Technology and holds an unlimited construction license for designing, managing and supervising construction works, in civil engineering and construction. For the last 3 years he has managed various office and mixed-use construction projects for general contractors. He has worked on commercial and residential projects and on historic buildings. He also has experience of applying for working administrative decisions. Krzysztof will be responsible for construction project management and technical advisory for investors and tenants in the Poznań and Wielkopolska region.